I have had a long association with the Feuz family. I knew Walt Feuz, Ed Feuz, and Emily Feuz, all of whom worked this ranch when they moved there from their parents’ homestead on Spread Creek. Walt’s family still live and work there, and they have a wonderful reverence for the land, working to keep it open and productive. 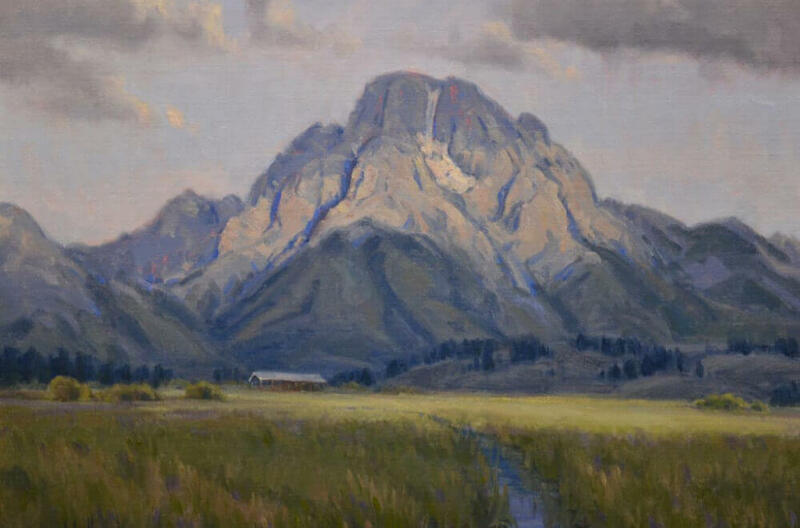 In this age of accelerated land values, this addition to the Jackson Hole Land Trust is a testament to the higher value of open space and agricultural uses as a viable way to coexist with the abundant wildlife in the area. And, we can also celebrate the amazing view!